At BestBranding, customised wallets and purses with your company logo are designed for all types of companies, clients, and people. Virtually every member of society makes use of purses and wallets in order to safely transport coins and bills, as well as like other personal objects such as credit cards, IDs, loyalty cards, etc. It is precisely for this reason that a purse or wallet is presented as a great promotional or advertising gift for its clients and collaborators, is a very practical, useful article that clients can use. 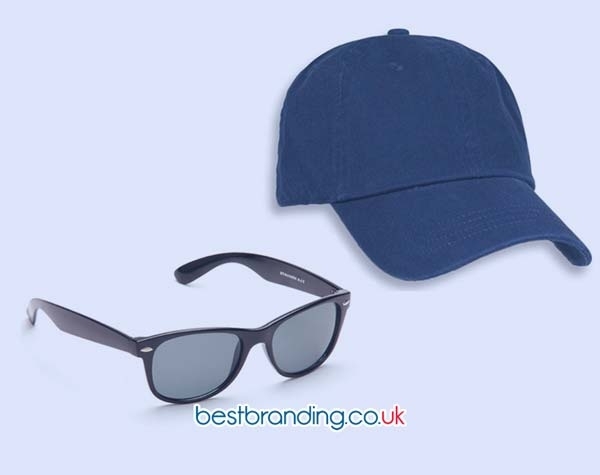 Each time they use it, your company will return to their mind and will always very present thanks to the possibility of customising the chosen product with the logo and/or motto of your company. At BestBranding, we have a wide assortment of purses and wallets that you can buy and customise with your company’s logo. In our store we offer you more than 600 types of purses and promotional wallets to choose from in different shapes, materials, colours, and sizes with alternatives for all tastes. Among our products, we can mention our keychain purses or wallets, card wallets, wallets or purses with cords, hanging purses, and wallets with coin pouches, among many other interesting alternatives to choose from. 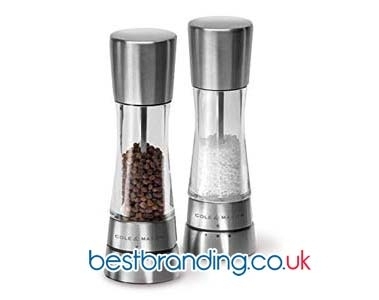 All of these are really attractive as promotional gifts for businesses that will also be very popular to recipients. Our store has items that will delight both companies and their customers, who will enjoy having an ideal promotional gift to carry their money easily and with style. 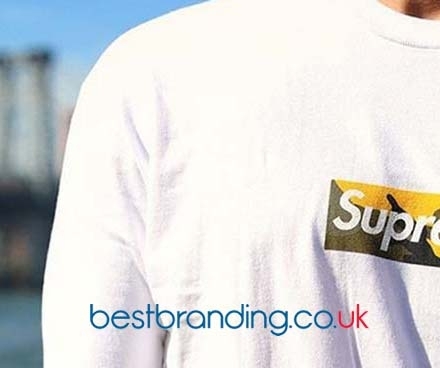 High quality is one of the main features of BestBranding. It is precisely for this reason that each and every one of the purses and wallets that we offer are carefully designed, with perfect finishes, sturdy seams, and soft fabrics that are pleasant to the touch. The prints made on the wallets and purses with the logo and/or motto of your company are also high quality and high resistance, allowing your customers to enjoy their customised purse for a long time without the print fading away. At BestBranding, we help you print your business’ advertising to raise the acceptance of your brand. A wallet, a purse, or a combination of the two, is an article that can be used daily. This is a useful, practical, economic, and original object to be able to give to your current or future customers at fairs, events, advertising campaigns and promotions. You can also give them to your collaborators. In our extensive catalogue, you will find everything from small purses to elegant wallets, on each of which you can individually print your logo. If you are looking for a promotional or advertising gift that is elegant, original, and attractive to your customers, wallets and purses are the option you were looking for to give your business and brand a good image.